When you call a locksmith with an emergency he knows the situation you’re in, he knows your time is valuable and when a professional locksmith (who of course is also car key maker in Miami) arrives to fix/duplicate/ untangle your car locks he come with all the equipment he needs to take care of the problem and let you get on with your day. The problem with car dealerships is that they offer locks and key services mainly because they are obligated to do so- it is after all their lock, their key, but your emergency is not the top priority, it will be fixed and replaced in a matter of days, during these days your car is out of service. So the question is- what works for you, a few hours or a week +-? Getting a set of replacement car keys can be quite expensive when you go through the official channels and call your car dealership; if you compare expert locksmiths to top dealerships in Miami for instance, you’ll find the price a dealership charge for car keys duplication or manufacture can reach twice, even triple the cost and it’s not because they do a more reliable job. With the money you end up saving we offer you get another key and prevent the next emergency. When a professional locksmith is taking care of your car locks / keys he can see the whole picture and provide a range of additional needed services (fix/replace a damaged car lock, offer security system, car unlock services act.) leaving you with a peaceful mind knowing your key, locks, doors and car are safe and sound. On the other hand, when you choose a dealership you need to take a taxi (as your car is out of service and they don’t offer mobile services) and bring all the necessary documentation. 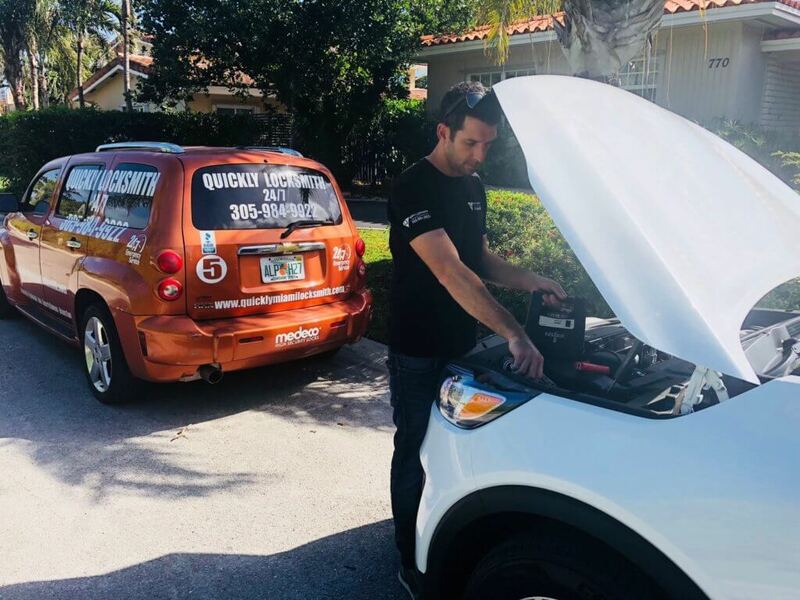 So if you are in Miami and need a quick fix just give us a call And one of our trained Quickly Locksmith is on his way to you, getting your day back on the move. 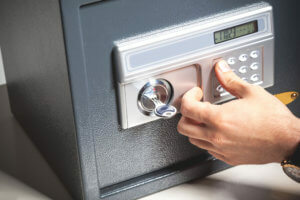 When Do You Need Emergency Commercial Locksmith Services?